Could schools of the future be teacherless and made of bamboo? 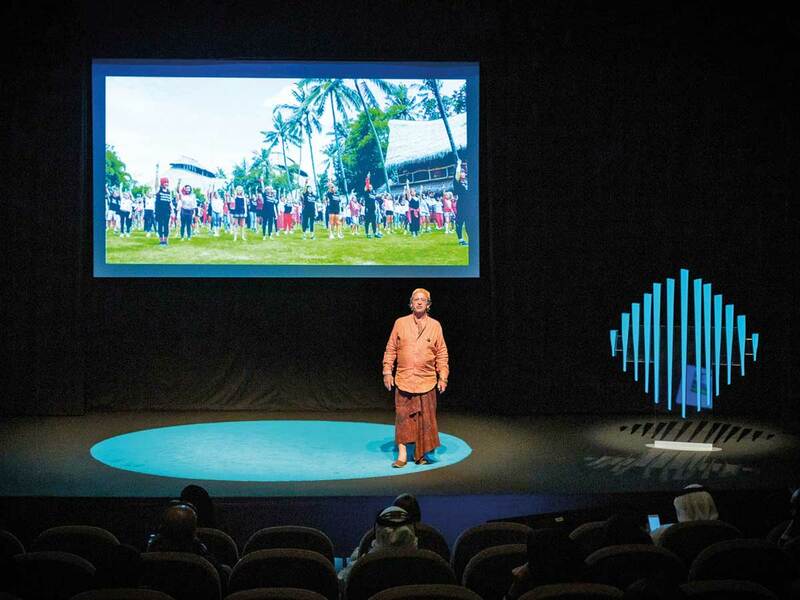 Dubai: A school built entirely from bamboo in Bali and another in Paris without a single teacher are just some of the alternative educational models being presented as part of the Future of Education stream at the World Government Summit in Dubai this week. From a cleared patch of jungle, their students have gone on to attend UN climate conferences, start fashion companies to help Indian children buy school uniforms, and have lobbied the Balinese government to reduce the use of plastic bags on the island. Ecole 42 meanwhile is a non-profit school without a single teacher, a curriculum or formal qualification, yet it cultivates students who establish their start-ups or find well-paying jobs. Co-founded by Nicolas Sadirac, the school’s 4,000 children work peacefully without supervision, creating what he calls ‘collective intelligence’ by working together to find solutions.